This list is partially built from the comments on Part 1. There are some stark omissions such as an exhaustive character list for Out of Africa and The Constant Gardener for obvious reasons (that you know them already). This list focuses on the largely unknown Kenyan actors, and tries to straddle Kenya’s 50 years of independence, with the earliest role on the film being in 1967 and the most recent in 2012. Kitchen Toto’s (1987) lead character is a young Kenyan boy called Mwangi, played Edwin Mahinda. The story is told from Mwangi’s viewpoint, with an impressive portrayal of a British household in colonial Kenya. A British administrator, takes the son of a murdered priest as his kitchen servant. The lead characters story is actually tragic. The freedom fighters infiltrate the kitchen staff and then plan an elaborate attack when the man of the house is away. They drag his wife out and in the confusion, the son of the house accidentally shoots her as he is trying to save her. Suspicion falls on Kitchen Toto and he flees his adopted home. To track him, the DO enlists the services of Maasai trackers who catch up with him and kill him on a bridge. Mahindas other film roles include The Lion of Africa (1988) and White Mischief (1987). He seems to have disappeared from acting after that, and very little is known about his life after his three roles. Bromance with Papa Shirandula. One of this men has been in physical proximity with Angelina Jolie. You can turn green now. Before he became synonymous with Shuga and Mali series where he was the casting director, Lenny Juma cut his teeth as an actor in Tomb Raider: Cradle of Life. Juma plays the Turkana elder who Lara, played by Angelina Jolie, approaches seeking information about the Cradle of Life where the orb that leads to the mythical Pandora’s Box is said to be hidden. Lenny Juma has an impressive filmography?that includes The Air Up There and the Constant Gardener. In Indiana Jones Chronicles, he plays the witchdoctor, anad Colonel Bao in Banged Up Abroad. He currently plays a gym coach on the AfricaMagic Entertainment series KONA. It was the TV Series Better Days that thrust Raymond Ofula to fame locally but he was already a big name internationally. Ofula plays a Village Leader in Tomb Raider, the same one that Lenny Juma appeared in. He had one previous role in To Walk with Lions (1999) as Chief Haji Abu Jibril. 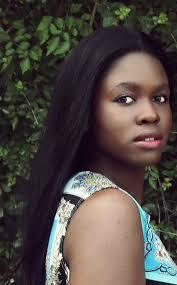 Ofula’s filmography includes roles in White Maasai, the Constant Gardener. He has acted in several local TV series other than Better Days such as Changes, Tabasamu, Mali and Nairobi Law. He also featured in the South African-Nigerian hit Jacobs Cross. Between 2004 and 2005, Damaris raked up four credits as an actress and then simply disappeared from the art. She acted in The White Maasai (2005) as Asma, in The Constant Gardener as Jomo’s Wife, in Project Daddy, and in the Transit as the Public Clinic Doctor. Her character husband in The Constant Gardener, Jomo, is played by Bernard Onyango Oduor. 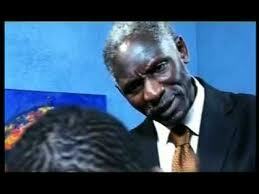 John Sibi-Okumu plays Dr. Joshua Ngaba in the film. Karara Muhoro is the ultimate Kenyan hustler. He is an actor, a scientist, and former US Army National Guard. Muhoro has three movies in his filmography; in Phone Booth (2002), The Legend of Tillamook’s Gold (2006) and Congo (1995) and the TV series Buffy the Vampire Slayer (2003). He is also a voice actor in the video game Resident Evil 5 (2009). In Phonebooth (2002), Muhoro is the toy seller operating the toy robot that the caller (Kiefer Sutherland, yes, Jack Bauer) shoots when Stu (Colin Farrell) doesn’t believe he can shoot him from wherever he is. He (Muhoro) then goes on a tirade at the man in the booth, thinking he is the one who has ruined his wares. He can be heard partially yelling something in Kiswahili. The toy seller is credited as Nigerian but he speaks Swahili, which is one of the biggest goofs in the movie. Karara Muhoro is now a chemistry professor at the Los Angeles City College. 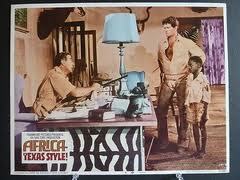 Charles Malinda plays Sampson, in the 1967 movie Africa Texas Style. The 109 minute color movie was the forerunner to the TV series, Cowboy in Africa. The TV series was based on a similar premise spread across 26 episodes. 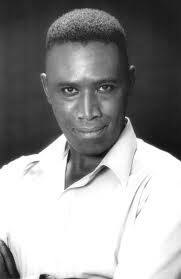 In the series, Sampson, Malinda’s character, is played by African-American actor Gerald Edwards. Samson is a young orphaned Kikuyu boy. He marks Jim, the cowboy, as his adoptive father and does everything he can to become the son of a world championship cowboy. Jim promptly adopts him and spends most of his fathering time trying to nurture him into a proper man. Malinda’s role, like Mahindas in Kitchen Toto, feels stereotypical. The Samson role is worse because it feels unnecessary. He’s cute as a button, but serves no real purpose other than to pad out the running time which, at 109 minutes is about 108 minutes longer than it really needs to be. Charles Malinda was the foremost character played by a Kenyan in the film. 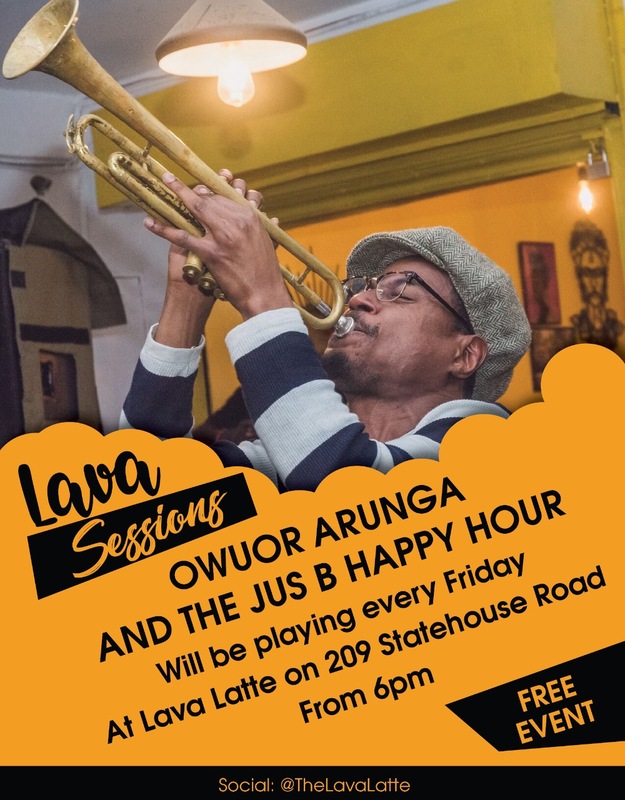 There were several other Kenyans, including Stephen Kikumu, Ali Twaha, Mohammed Abdullah, and the awesomely named Honey Wamala as Mr. Oyondi. Stephen Kikumu was one of pioneer broadcasters in Voice of Kenya, now KBC. The soundtrack, featuring the song Harambee, was written by Daudi Kabaka. He is uncredited in the film. In Quentin Tarantino’s award-winning movie Django Unchained (2012), Belinda Owino?plays one of the house servants in Candyland. She is uncredited for that role as an extra but is credited for her other role as a Stunt Performer in the movie. According to Belinda, working with the madman of Hollywood, Quentin Tarantino, was the best role yet. In the span of three short years, Belinda Owino has built more impressive filmography than most of the actors on this list. She also has one credit as a writer on Everyday Advice for an Optimistic Life (2012). Belinda’s mother was also an actor. 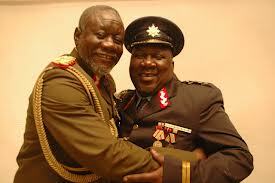 Joseph Olita, the man who plays Idi Amin in Amin: The Rise and Fall (1981) is her great-uncle.